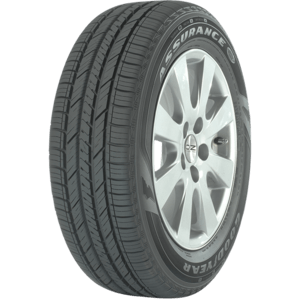 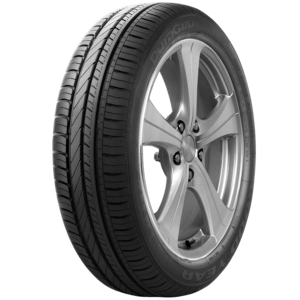 Kogarah Tyrepower stock Goodyear tyres for a great range of vehicles including SUV, passenger and 4WD tyres. 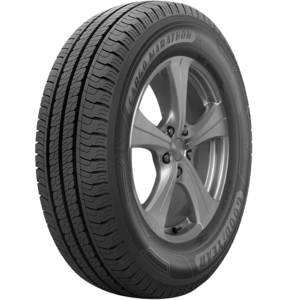 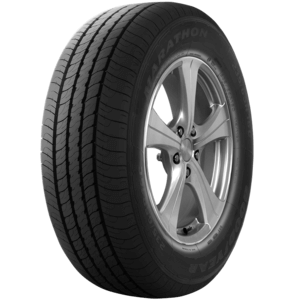 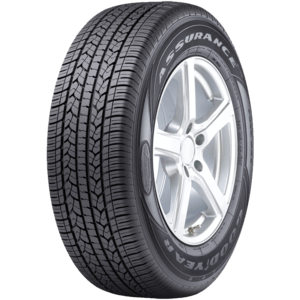 Goodyear tyre ranges from the hard-off road tyres of the Wrangler range to the ultra-high-performance tyres of the eagle F-1 range. 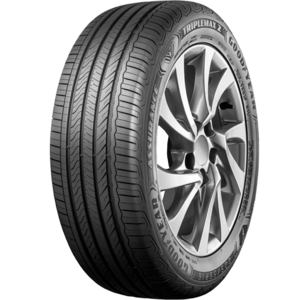 Beginning in 1898 The Goodyear Tire & Rubber Company was founded and have been a front runner in tyre design and technologies. Kogarah Tyrepower Sydney have a great range of Goodyear products for your car. 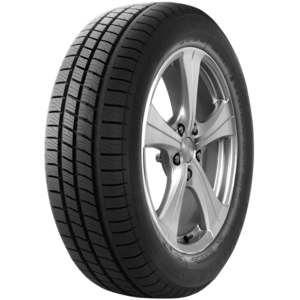 Our expert staff are available for advice and service on new tyres.